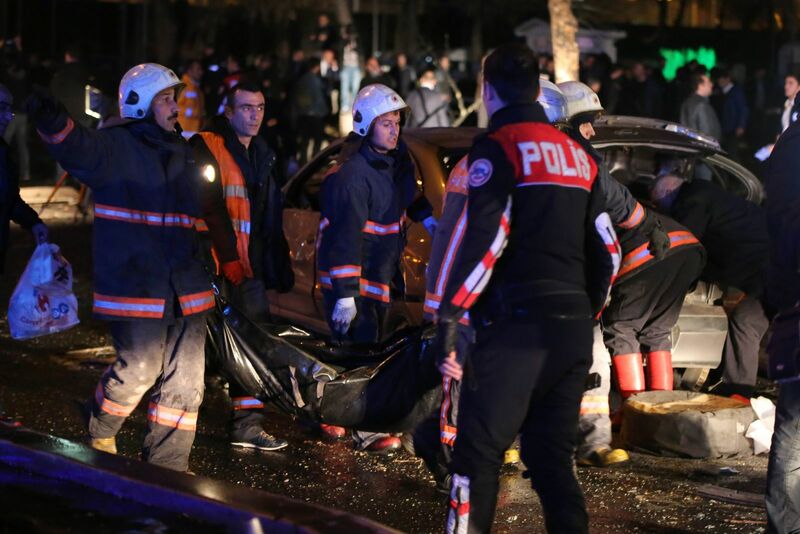 The Muslim Judicial Council SA(MJC SA) conveys its condolences and heartfelt concern to the families who lost their loved ones during a car blast which ripped through a transport hub in the Turkish capital, Ankara on Sunday evening, killing at least 34 people and wounding 125 others. We extend our deepest condolences and express our solidarity in pray to the Turkish people and the President, Tayyib Erdogan during yet another terror attack against the Turkish nation. This cowardly act which has traumatized, wounded and taken the lives of Turkish citizens at a bustling transportation centre is condemned in the strongest sense. Cowardly acts of this nature should not be tolerated as a standard of human relations and one that we live by. It holds no basis in religion nor in any international human rights standards and cannot result in any form of good for humanity nor can it foster peace, establish stability, encourage dialogue towards improving relations. We hope for regional stability in Turkey so that the nation can continue with its mission towards economic, social and political stability. We pray for the speedy physical and emotional recovery of the wounded and patience in the hearts of all those who lost their lost ones. Ameen.